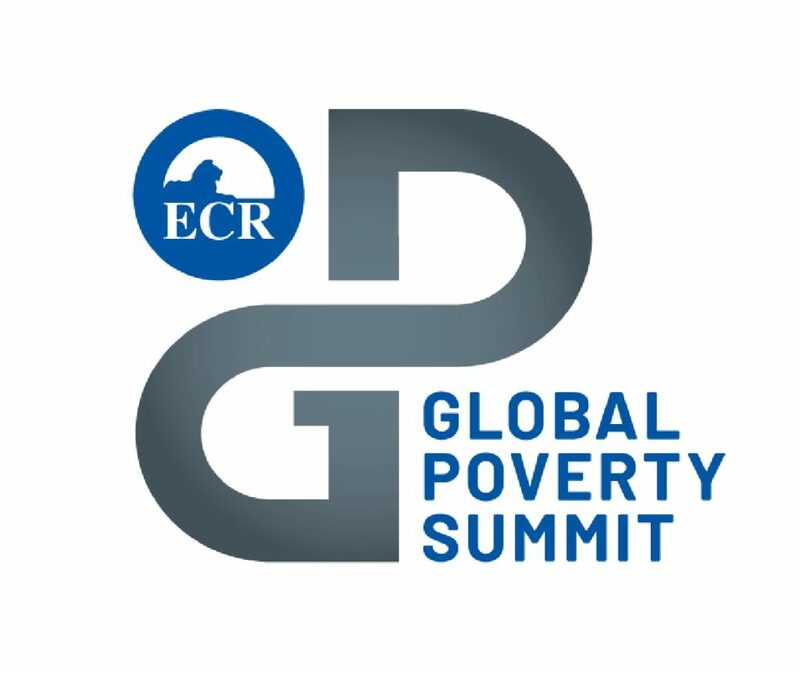 With the ECR Global Poverty Summit fast approaching, I had to get the message out so released the following local letter. Christmas is a time not only for celebration but also when we think of the less fortunate, but poverty is an entrenched life or death problem for people thought the year, every year – both here and across the globe. That is why I am organising the first ECR Global Poverty Summit on poverty here in my home city of London. While many commentators on poverty tend to focus on the role that the welfare state or large NGOs can play in tackling poverty, this summit will be the definitive forum for local community non-state projects that help to alleviate problems in their local neighbourhoods. This event will bring together speakers from across Europe and the world to London on 26th January.